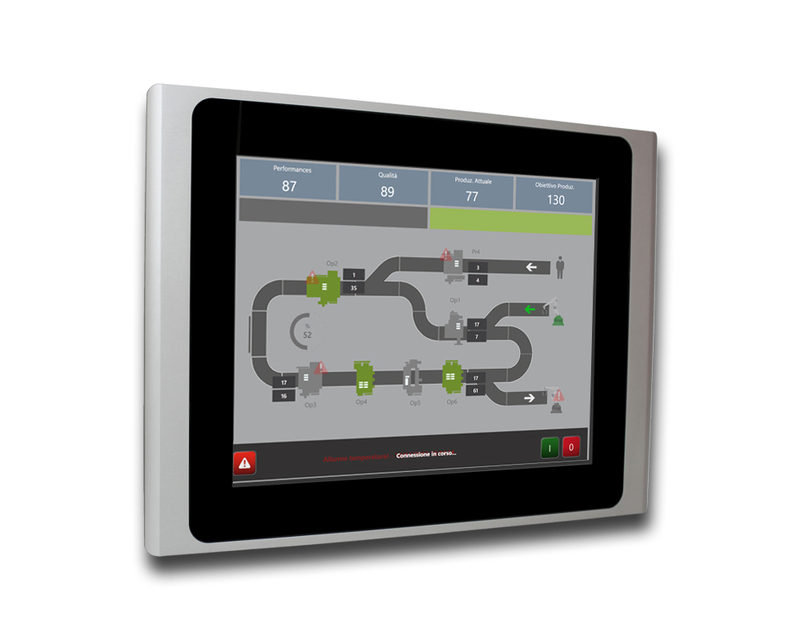 Products4Automation (P4A) has launched a new range of slimline industrial personal computers and monitors to complement its SCADA products. The new equipment is stylish and high performance, as you’d expect being supplied by Hardware Solutions SRL based in Modena, Italy. Which happens to be where Progea is from, the company that produces Movicon SCADA - also supplied in the UK by P4A. Photo Caption: Products4Automation (P4A) has launched a new range of slimline industrial personal computers and monitors to complement its SCADA products.